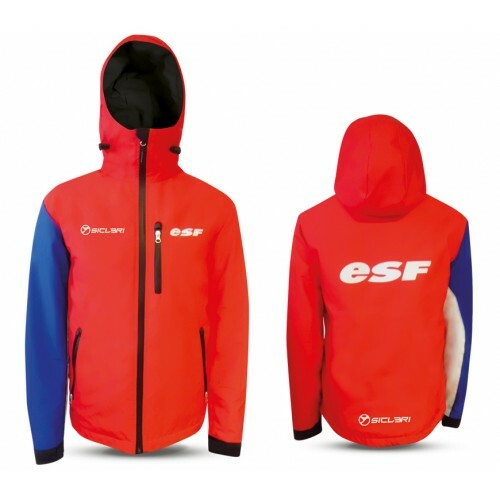 Vests and jackets for man for ski race. Top There are 34 products. 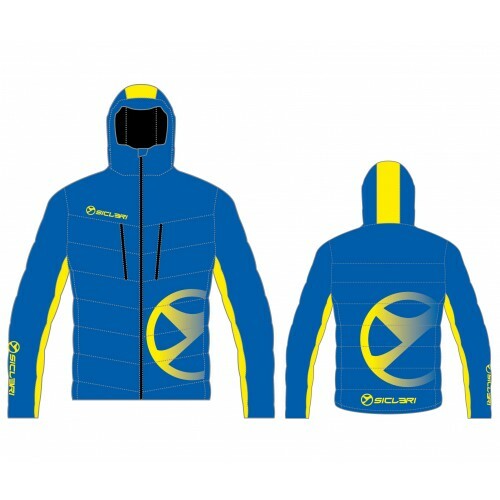 DESCRIPTION: Fabric: “Gemini”VALTHERM 150gr. 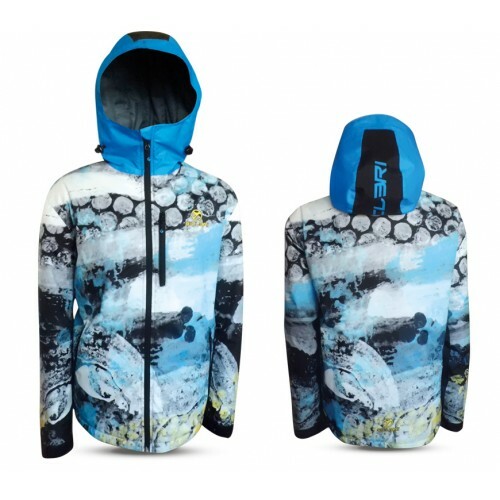 padding.Internal pockets.Internal breathable lining.Size: XXS-3XL. DESCRIPTION: Fabric: “Foza”VALTHERM 150gr. 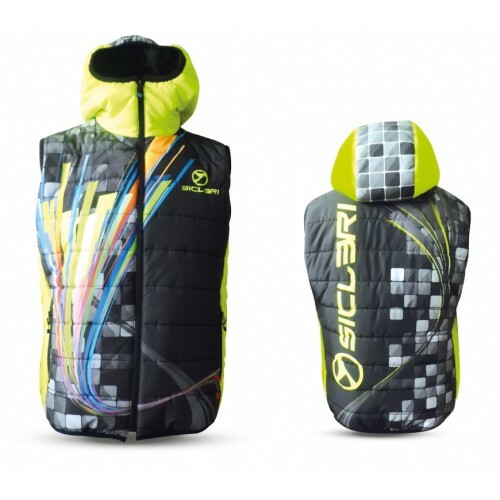 padding.Internal pockets.Internal breathable lining.Size: XXS-3XL. 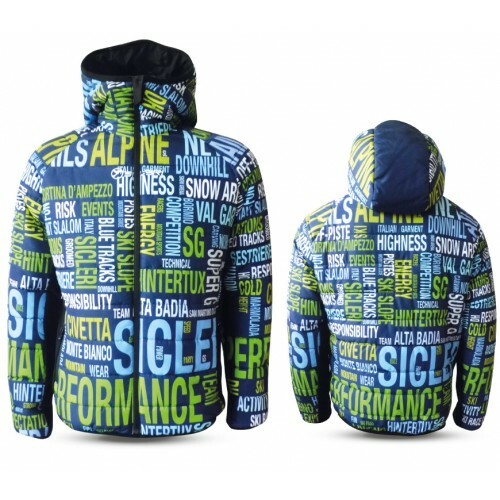 DESCRIPTION: Fabric: “Dolomiti”VALTHERM 150gr. 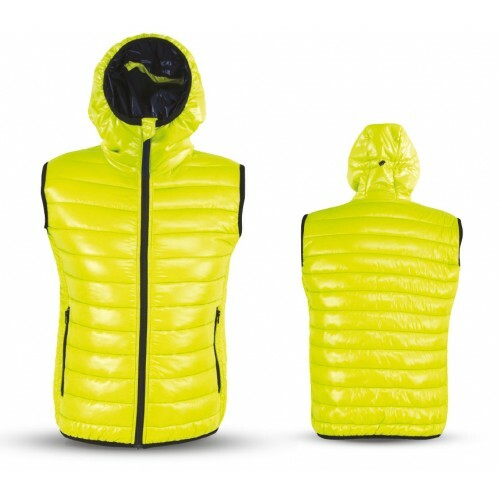 padding.Internal pockets.Internal breathable lining.Waterproof: 15.000.Breathability GR/M2/24 hrs: 10.000.Size: XXS-3XL. 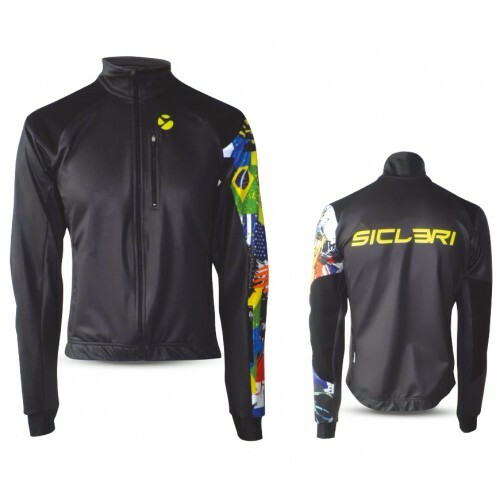 DESCRIPTION: Fabric: “Pirenei”VALTHERM 150gr. 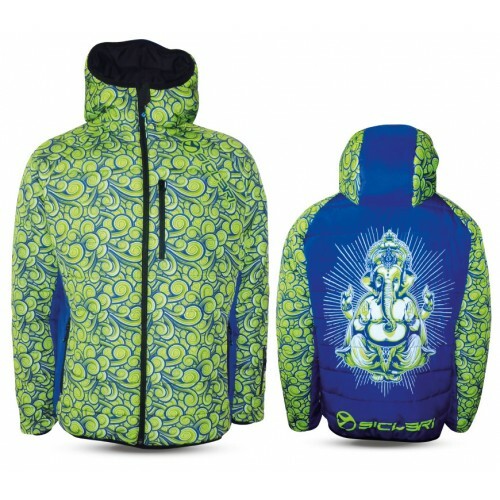 padding.Internal pockets.Internal breathable lining.Size: XXS-3XL. 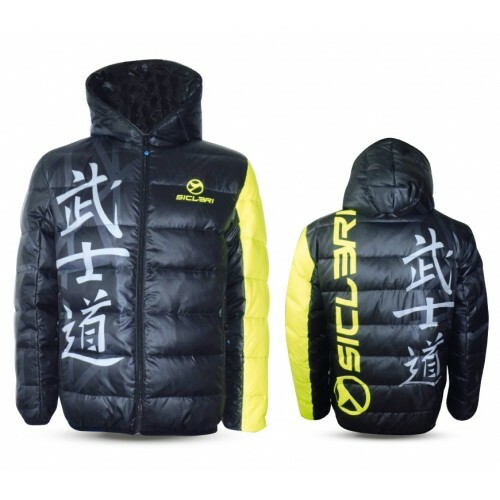 DESCRIPTION: Fabric: “Pirenei”Goose down padding.Internal pockets.Internal breathable lining.Size: XXS-3XL. 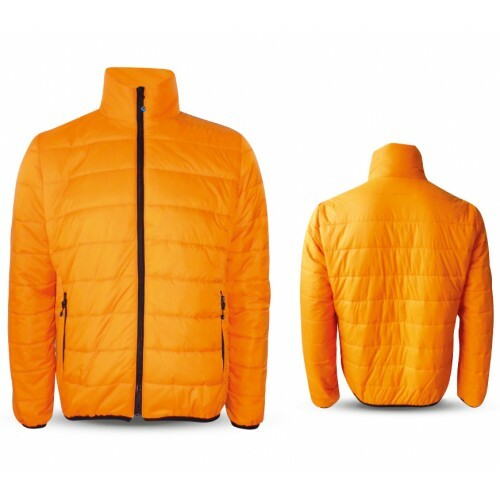 DESCRIPTION: Fabric: “eVent”Goose down padding.YKK waterproof zip.Internal breathable lining.Regular fit.Waterproof: 20.000.Breathability GR/M2/24 hrs: 15.000.Size: XXS-3XL. 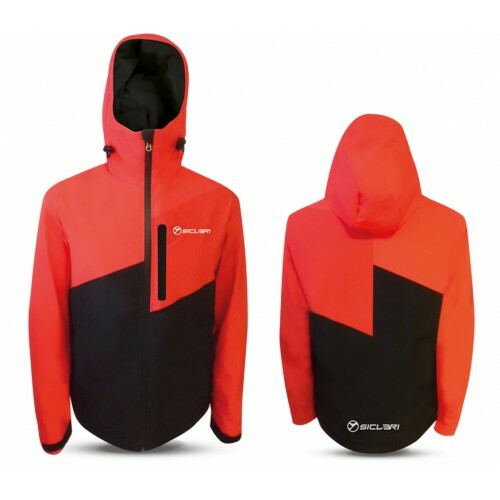 DESCRIPTION: Fabric: “Caravan”YKK waterproof zip.Regular fit.Customizable article with 1 color heat-transfer.Waterproof: 15.000.Breathability GR/M2/24 hrs: 6.000.Size: XXS-3XL. 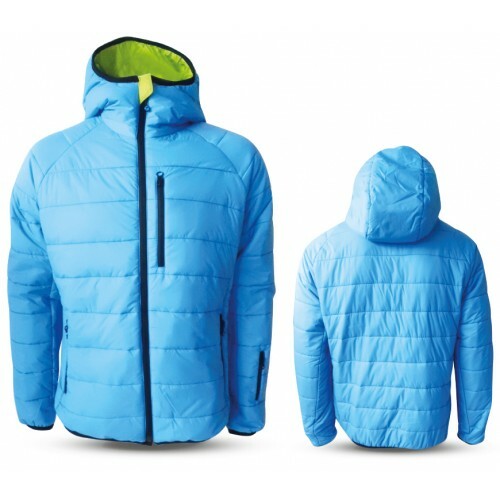 DESCRIPTION: Fabric: “eVent”PRIMALOFT 133gr. 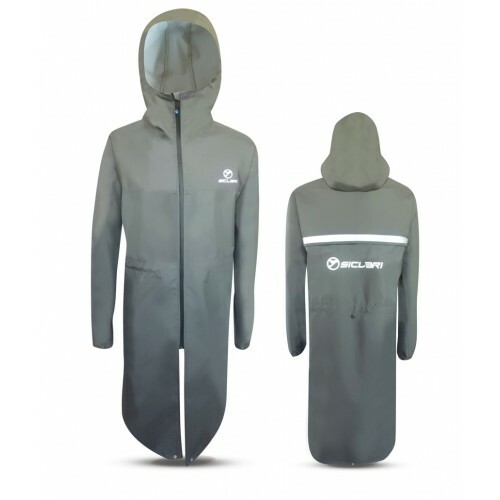 padding.YKK waterproof zip.Aeration zip on side.Removable hood.Internal breathable lining.Regular fit.br />Waterproof: 20.000.Breathability GR/M2/24 hrs: 15.000.Size: XXS-3XL. DESCRIPTION: Fabric: “Alpi”VALTHERM 150gr. 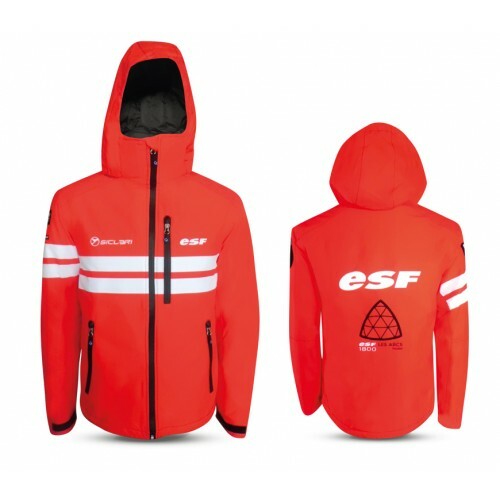 padding.Removable hood.Internal pockets.Internal breathable lining.Waterproof: 10.000.Breathability GR/M2/24 hrs: 7.000.Size: XXS-3XL. 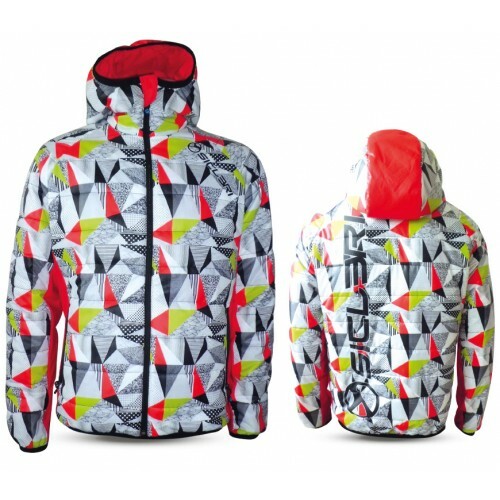 DESCRIPTION: Fabric: “Dolomiti”VALTHERM 150gr. padding.YKK waterproof zip.Internal breathable lining.Regular fit.Waterproof: 15.000.Breathability GR/M2/24 hrs: 10.000.Size: XXS-3XL. 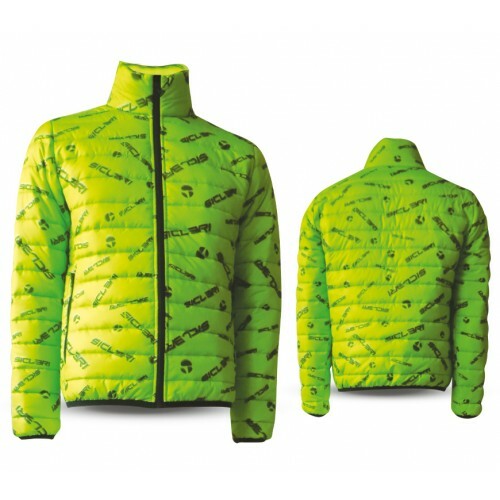 DESCRIPTION: Fabric: “Dolomiti”VALTHERM 150gr. 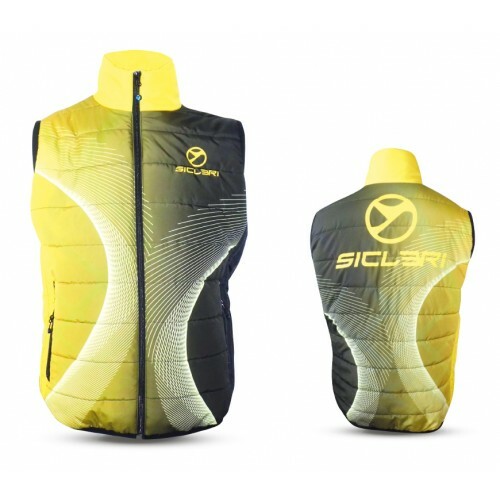 padding.Internal gaiter.YKK waterproof zip.Internal breathable lining.Regular fit.Waterproof: 15.000.Breathability GR/M2/24 hrs: 10.000.Size: XXS-3XL. DESCRIPTION: Fabric: “Alpi”VALTHERM 150gr. padding.YKK waterproof zip.Internal breathable lining.Regular fit.Waterproof: 10.000.Breathability GR/M2/24 hrs: 7.000.Size: XXS-3XL. DESCRIPTION: Fabric: “Alpi”VALTHERM 150gr. 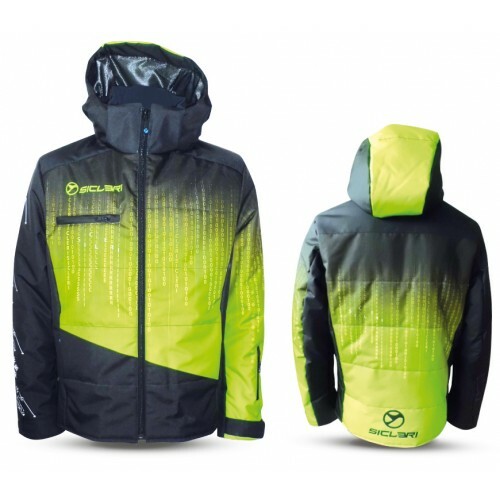 padding.Internal gaiter.YKK waterproof zip.Internal breathable lining.Regular fit.Waterproof: 10.000.Breathability GR/M2/24 hrs: 7.000.Size: XXS-3XL. 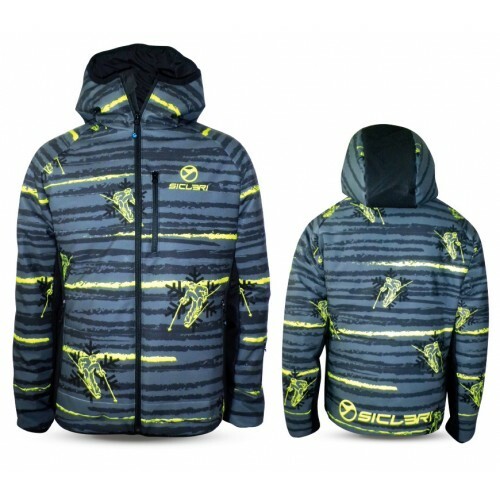 DESCRIPTION: Fabric: “eVent”PRIMALOFT 133gr. padding.YKK waterproof zip.Internal breathable lining.Regular fit.Waterproof: 20.000.Breathability GR/M2/24 hrs: 15.000.Size: XXS-3XL. 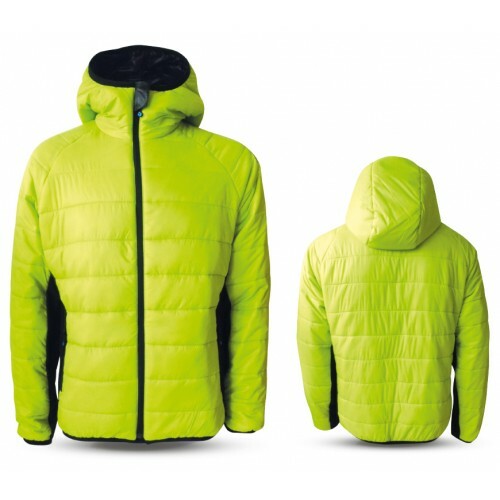 DESCRIPTION: Fabric: “eVent”PRIMALOFT 133gr. padding.Internal gaiter.YKK waterproof zip.Internal breathable lining.Regular fit.Waterproof: 20.000.Breathability GR/M2/24 hrs: 15.000.Size: XXS-3XL. 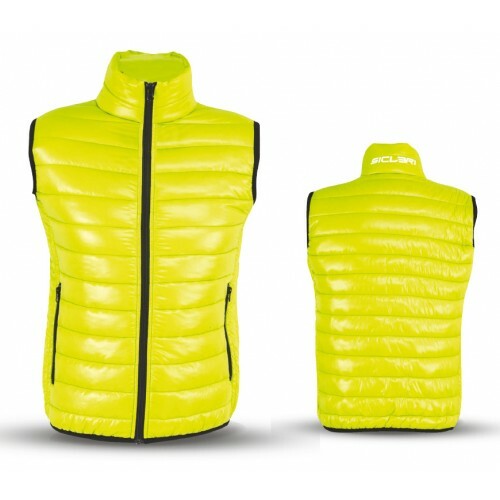 DESCRIPTION: Fabric: “Dermizax”PRIMALOFT 133gr. padding.YKK waterproof zip.Internal breathable lining.Regular fit.Waterproof: 20.000.Breathability GR/M2/24 hrs: 10.000.Size: XXS-3XL. 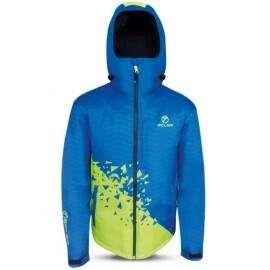 DESCRIPTION: Fabric: “Dermizax”PRIMALOFT 133gr. padding.Internal gaiter.YKK waterproof zip.Internal breathable lining.Regular fit.Waterproof: 20.000.Breathability GR/M2/24 hrs: 10.000.Size: XXS-3XL. DESCRIPTION: Fabric: “Dolomiti”YKK waterproof zip.Taped seams.Regular fit.Waterproof: 15.000.Breathability GR/M2/24 hrs: 10.000.Size: XXS-3XL. DESCRIPTION: Fabric: “Dolomiti”Internal gaiter.YKK waterproof zip.Taped seams.Regular fit.Waterproof: 15.000.Breathability GR/M2/24 hrs: 10.000.Size: XXS-3XL. DESCRIPTION: Fabric: “Alpi”YKK waterproof zip.Taped seams.Regular fit.Waterproof: 10.000.Breathability GR/M2/24 hrs: 7.000.Size: XXS-3XL. DESCRIPTION: Fabric: “Alpi”Internal gaiter.YKK waterproof zip.Taped seams.Regular fit.Waterproof: 10.000.Breathability GR/M2/24 hrs: 7.000.Size: XXS-3XL. DESCRIPTION: Fabric: “eVent”YKK waterproof zip.Taped seams.Regular fit.Waterproof: 20.000.Breathability GR/M2/24 hrs: 15.000.Size: XXS-3XL. DESCRIPTION: Fabric: “eVent”Internal gaiter.YKK waterproof zip.Taped seams.Regular fit.Waterproof: 20.000.Breathability GR/M2/24 hrs: 15.000.Size: XXS-3XL. DESCRIPTION: Fabric: “Dermizax”YKK waterproof zip.Taped seams.Regular fit.Waterproof: 20.000.Breathability GR/M2/24 hrs: 10.000.Size: XXS-3XL. DESCRIPTION: Fabric: “Dermizax”Internal gaiter.YKK waterproof zip.Taped seams.Regular fit.Waterproof: 20.000.Breathability GR/M2/24 hrs: 10.000.Size: XXS-3XL. DESCRIPTION: Bi-elastic fabric: “Romezzano”.Inserts: “Cordura”.Gripper elastic bottom.Open-End YKK® Zip. 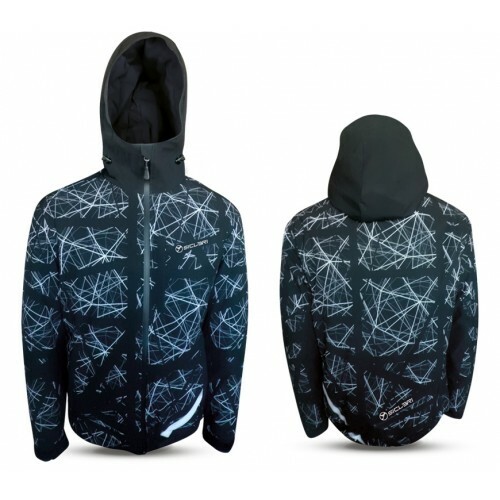 Three pockets with YKK® Zip.Skipass pocket.Fully customizable.Size: XXS-5XL.